Kaz Grala drives the No. 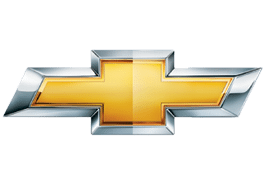 21 Chevrolet part-time for Richard Childress Racing. He made his debut in the NASCAR Xfinity Series in 2018, scoring two top-five and five top-10 finishes in limited starts. 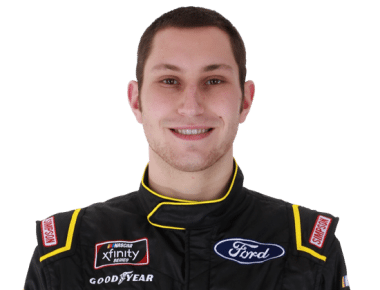 Grala competed full time in the Gander Outdoors Truck Series in 2017, winning the season-opening race at Daytona as a Sunoco Rookie of the Year contender.